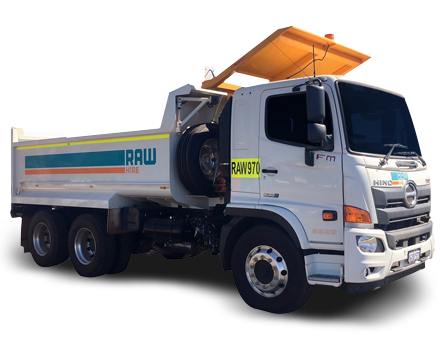 Raw Hire offer an extensive fleet of trucks for long term vehicle hire, all vehicles are safety checked before every hire to ensure clients receive premium quality late models, resulting in projects being completed on time, on budget and safely. 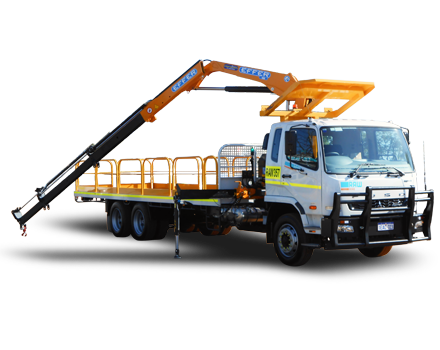 The Raw Hire fleet include; flatbed trucks, drop trays, handrails, crane trucks, tipper trucks, 4WD trucks and 2 to 12 tonne trucks. 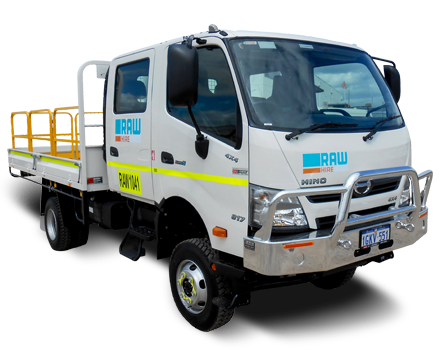 Raw Hire also cater for specialty vehicles including water carts, service trucks and trailers. Whatever they don’t have they can find a solution to fit your long or short term strategy. 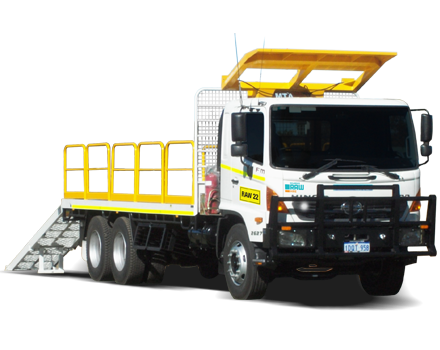 Servicing mining, resources, construction, civil and infrastructure projects, all vehicles are site ready and will get you through the gate with all required safety equipment as standard. Available for hire in Welshpool or Karratha, mobilised Australia wide. Ready for the toughest challenge, the nine tonne truck offers 300L fuel capacity, two spare tyres, external roll over protection, and cab protection mesh. With the tray measuring 9.0m by 2.5m, the payload is signficant and would be suitable for most haulage needs. You can trust that your next project will be done on time with the 10 tonne single cabin truck, with the added benefit of options for mine fitment. Accessories include external fall over protection (FOPS), reflective tape, white colour, handbrake alarm, battery isolator and reverse beeper. This twelve tonne truck has a secure 13 piece handrail tray, with it's 100/3S Effer crane will get your project done on time. The security feautures of the vehicle include central locking and container twist locks, the vehicle also features a UHF radio and automatic headlights. This customised truck offers two bi-fold hydrualic ramps, rated at four tonnes each, totalling eight tonne rating. 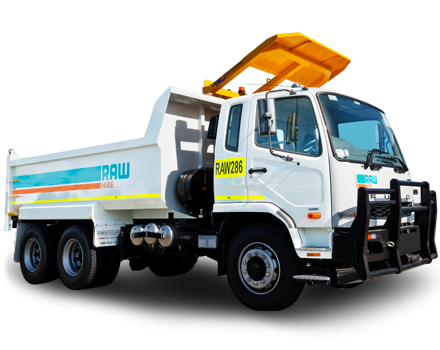 This twelve tonne truck is a reliable Hino model with customisation to client requirements, this is one of many benefits of renting through Raw Hire. 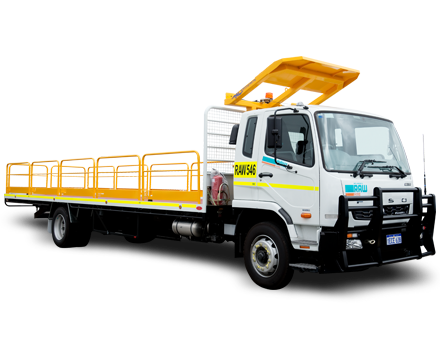 This monster of a tipper truck is big enough to haul the largest load with a dump space of 5m L x 2.45m W. With its 6 speed diesel auto transmission, falling object and roll over protection, this truck will get your project finished on time, on budget and safely. This beast of a tipper is powerful enough to haul the largest load with a dump space of 4.4m L x 2.3m W x 1.0m H, has a pulling power of 680kg, and a volume of 10,000 litres or 10.12 cubic metres. With it's diesel engine, 6 speed automatic transmission, and 6x4 the carrying weight won't be enough to slow down this truck to get your task complete. 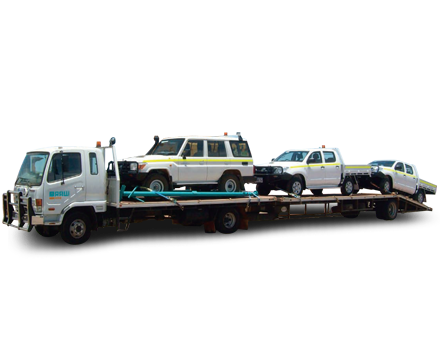 This 6cyl Car Carrier Truck has a flat tray size of 16.3 x 2.5m and has a GVM of 10400kg. Equipped with cabin mesh, internal roll over protection, ABS brakes, bull bar, dual airbags, spare tyre and air conditioning. This six tonne double cabin truck was specially built for use at Barrow Island. These trucks are fitted with in vehicle monitoring system, external FOPS, and pintal tow bar. 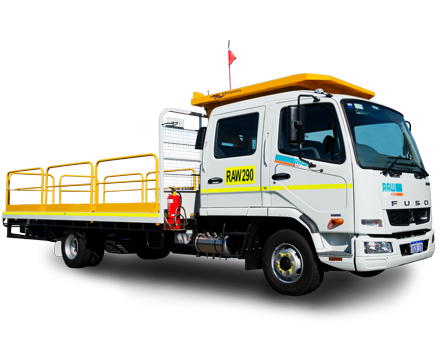 Meeting the highest standard of quarantine, these trucks are suitable for this LNG project and many others.